As your parents get older, one of the many concerns is their ability to operate a vehicle. For some drivers, it's a process to just get in and out of the vehicle. Imagine struggling to get into your vehicle, only to have to drive yourself to a specific location. It can be a tiresome experience, especially as you get older. Driving is often a necessity, however, and many elderly drivers rely on their vehicles to travel and run errands. As ConsumerReports.com writes, automobiles that are regarded as "friendlier" for seniors have been "somewhat hit or miss." Still, there a number of models out there that include many essential features and functions for the elderly, including larger buttons and lettering, a variety of safety features, and style designs to help improve visibility. Despite the number of luxurious and technological features, the engineers designed the 2014 Impala to be very user-friendly, making it an ideal choice for those tech-savvy elderly drivers. The vehicle includes the OnStar telecommunications service, Bluetooth capabilities, satellite radio service, and an advanced navigation system. Luckily, those services are generally "simple and straightforward to use," and the "old-fashioned knobs and buttons" will be familiar to an older driver or passenger. Furthermore, the vehicle's safety technology will do it's best to prevent an accident. The forward-collision monitoring system will anticipate a potential crash, adjusting the brakes to keep the driver safe. The lane-departure warning will alert the driver of another car as their switching lanes, and the blind-spot monitoring system will also notify the driver of any car that may have snuck up beside them. Consumer Reports did focus on a pair of negatives, however. The rear visibility is limited, which could be an issue for some elderly drivers. 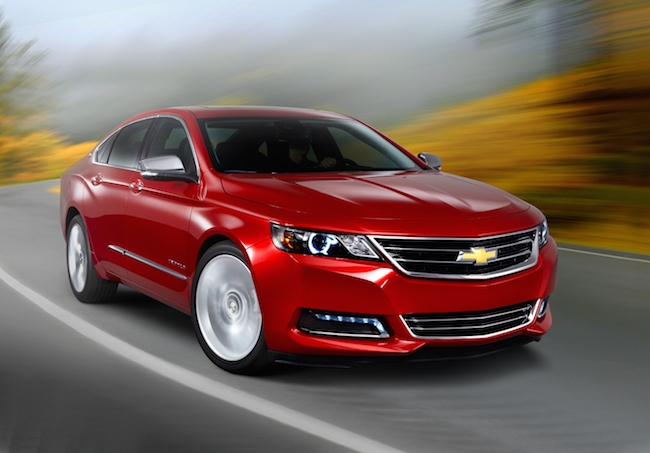 The writer suggests adding a rear camera, assuring that the driver can always see what's going on behind their Impala. Furthermore, considering the model has only been on the road for a couple of years, the website is unsure of its reliability. Based on previous Impala models, we wouldn't worry too much about that. The Accord has seen it's fair share of changes over the past six to seven years, but one thing has stayed consistent. 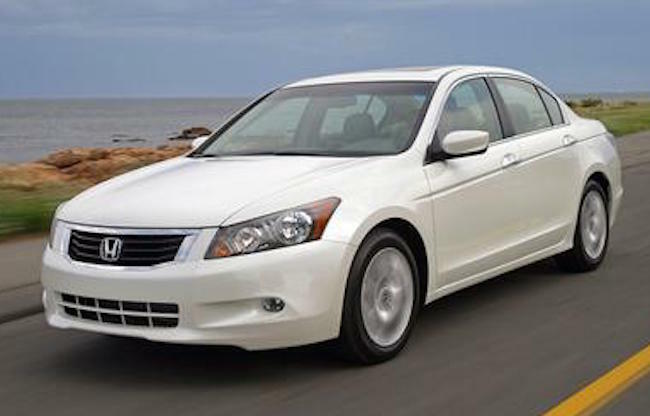 While many sedan engineers focus on producing a "sleek and coupelike" body, Honda's engineers designed their Accord so it would provide the best possible driving experience. With excellent visibility and a roomy (and particularly quiet) interior, you can be assured that your parent will be both comfortable and safe. If your parent is also on a budget, they'll appreciate the money they'll be saving via the Accord's excellent fuel economy. 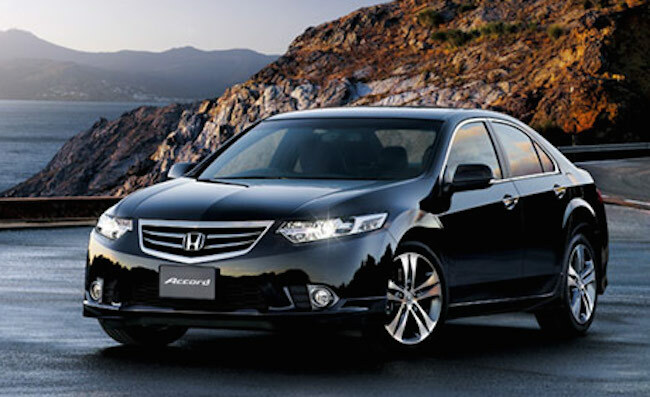 The Accord automatically comes with a backup camera, and higher trims levels include a forward-collision system and a lane-departure warning system. Furthermore, crash tests have generally been excellent, meaning you won't have to worry about your parent behind the wheel. 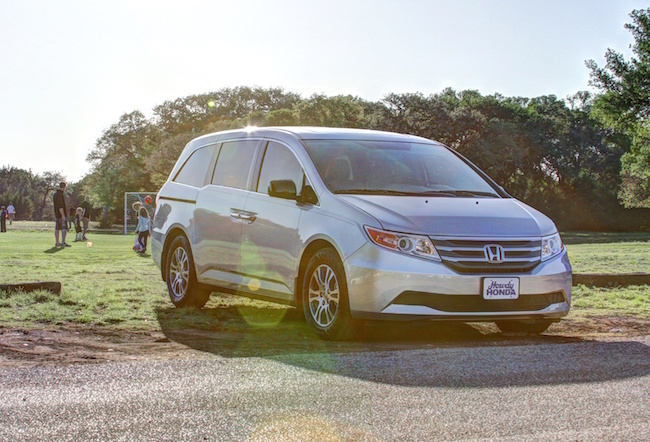 As Consumer Reports notes, minivans aren't just for large families. These vehicles are also perfect choices for the elderly, as the "giant doors and low floors" makes for extremely easy access. While large trucks or even small sedans may be a struggle to get into, minivans are easily accessible. Furthermore, the "big, wide, and comfortable" seats will be perfect for those with any aches and pains, especially in their back. If you're worried about your parent handling such a large vehicle, the Odyssey was commended for driving more like a "smaller sedan." To just put it over the top, the extra cargo room means you can bring whatever you need on your trip, and the 21-mile per gallon fuel economy means you can travel longer on less gas. Of course, the Odyssey also features many of the previously-mentioned safety features, like the crash protection capabilities and "added electronic safety aids like forward-collision warning." 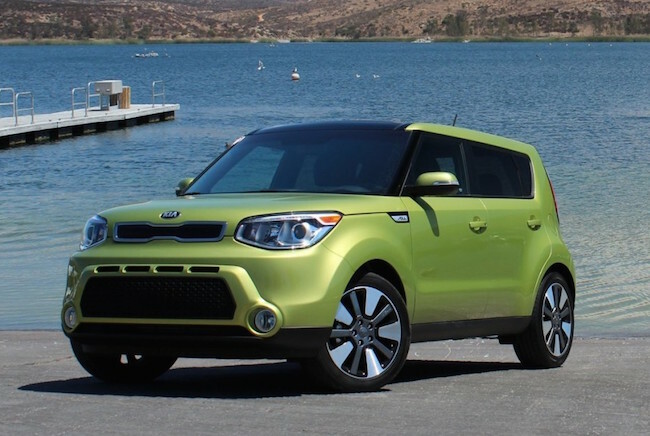 With all of the advertisements you see for the Soul, you'd surmise that the vehicle was marketed towards younger customers. While that's certainly the case, the Soul is also a logical choice for elderly drivers. The Soul includes all of the specific user-friendly capabilities that we've been preaching throughout this article. "Chair-height seats and big doors" makes for an accessible cabin and a comfortable ride, essential features for an older driver. The compact dimensions and excellent visibility also results in great sightlines and easy parking, reducing the chance that the driver will get into an accident. Since the Soul is being pushed towards younger drivers, you can expect to get a variety of technological features, including a heated steering wheel and ventilated seats. Plus, the inexpensive price makes it an affordable option. Downside? There aren't many, except the fact that Consumers Report doesn't yet have a grasp on the Soul's reliability. However, the website points out that the lengthy warranty does add some protection. 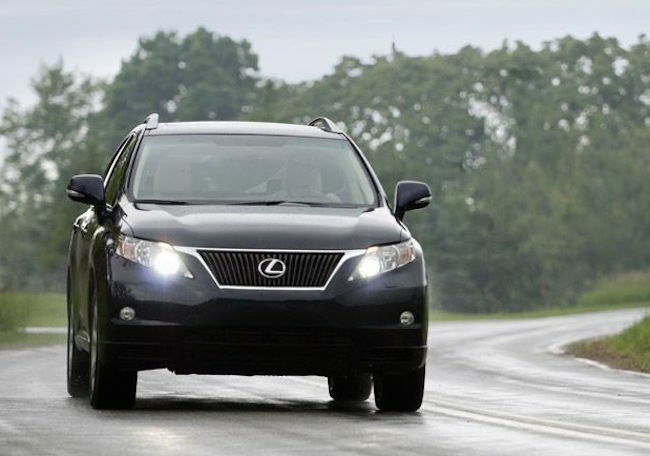 If your parents still want a powerful and impressive engine, Consumer Reports suggests opting for the Lexus RX. Through 2009, the vehicle was power fed by a V6 engine that could deliver 18/19 mile per gallon fuel efficiency. Over the next few years, the vehicle also included a hybrid engine (23 mpg), a redesigned hybrid engine (26 mpg) and a redesigned V6 (21 mpg). Of course, the RX also includes plenty of other amenities that makes it a good choice. The interior is quite roomy, and there's an abundance of cargo room. You also can be assured that the RX will last, as the nameplate has proven to be reliable. On the flip side, Consumer Reports wasn't so fond of the technology interface, deeming it too "cumbersome," especially with the navigation system. The vehicle's design was also called out for impairing rear visibility and reducing the already-impressive cargo room.